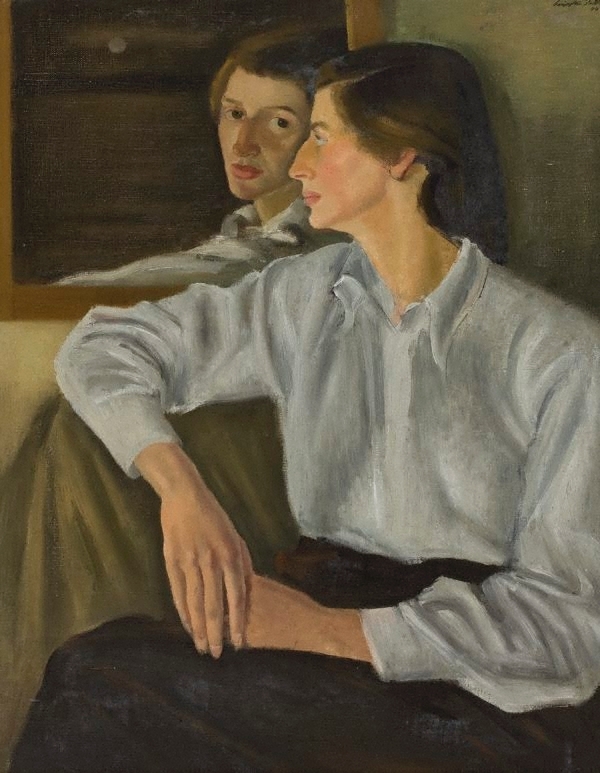 This work was a finalist in the 1946 Archibald Prize and was acquired by the Gallery in 1946. Signed and dated u.r. corner, black oil "Carington Smith/ 46". Douglas Dundas, Art and Australia , 'Jack Carington Smith', pg. 258-268, Sydney, Jan 1973, 260 (illus.). Present day art in Australia , Sydney, 1949, 64 (illus. ).